100 years ago yesterday the Great War ended. In 1917 dozens of Calais men had enlisted or were drafted and many saw service in Europe. 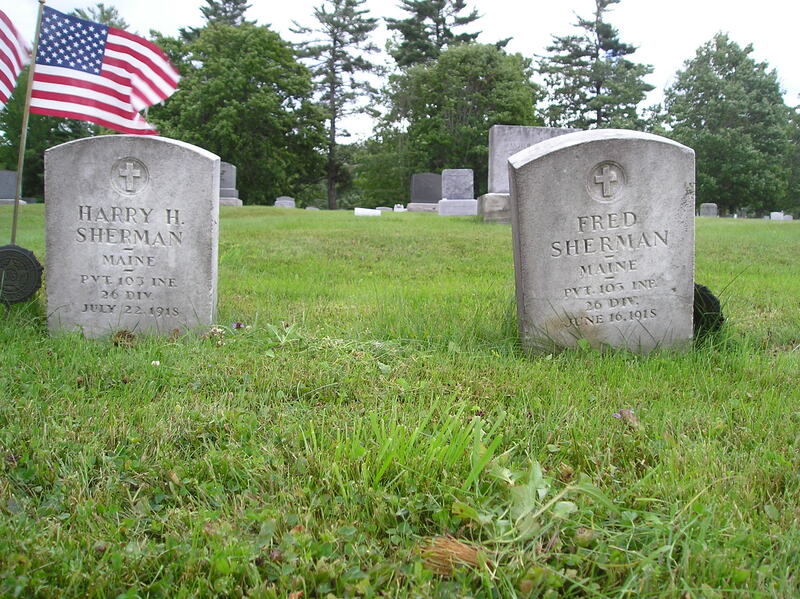 Two of the first to arrive in France and among the first Americans to see combat were Fred and Harry Sherman.They were infantrymen with the Yankee “Rainbow” Division. Born across the river in St Stephen and Tower Hill the boys had immigrated to Calais in 1897 with their parents simply by walking across the bridge. Fred was two and Harry just one at the time. The Yankee Division was the first American force to engage the enemy. The Germans knew they had to achieve victory before the arrival of more American troops and attacked the Yankee Division with an air of desperation. Fred Sherman was killed on June 6, 1918 at Xivray when German troops overran the American positions. 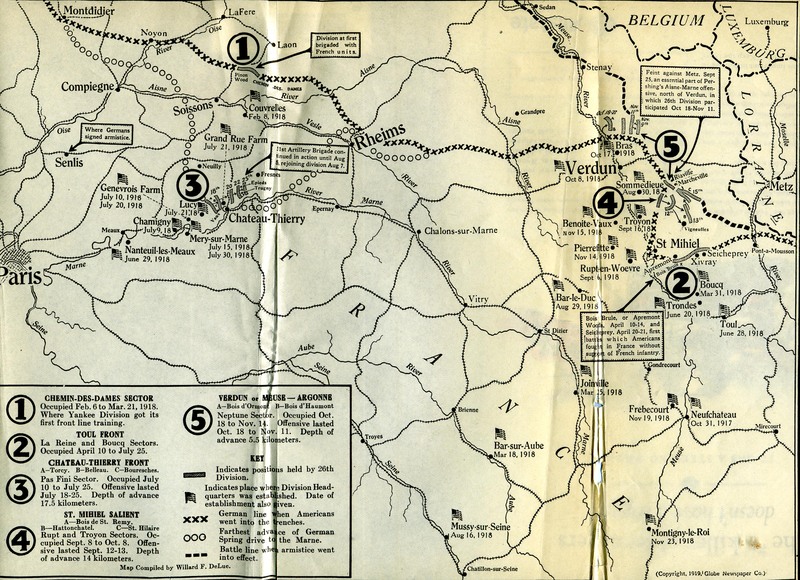 (2 on the map) After fierce hand to hand combat the Germans were repulsed. His brother survived the attack. Within days of his older brother’s death Harry’s unit was rushed to Chateau Thierry (3 on the map) to push back German forces which threatened Paris.In the Second Battle of the Marne, a decisive battle in the Great War, Fred Sherman gave his life on July 22, 1918, just six weeks after Fred’s death. 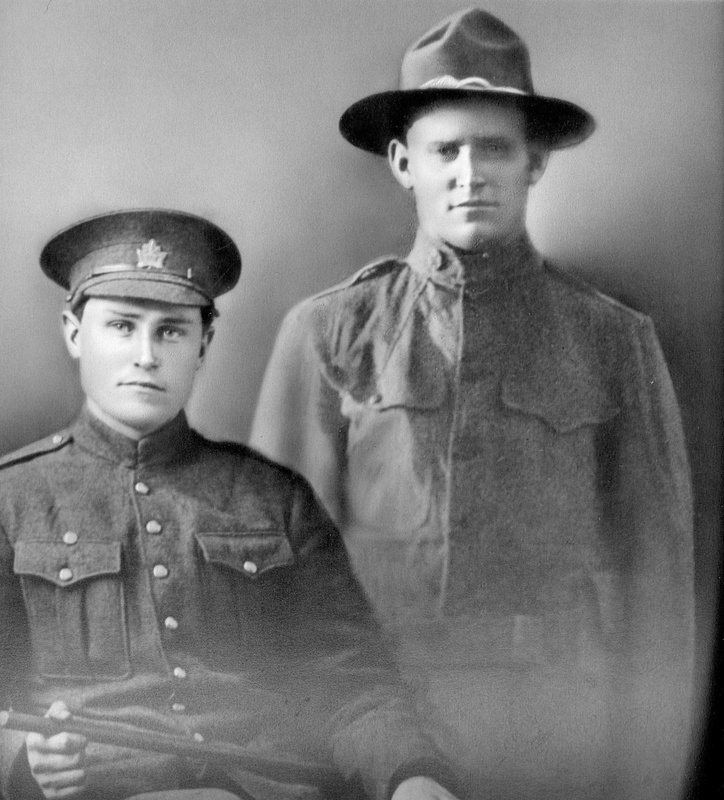 Of the dozens of Calais men who engaged the enemy in the Great War, Fred and Harry Sherman were the only Calais men killed in action. 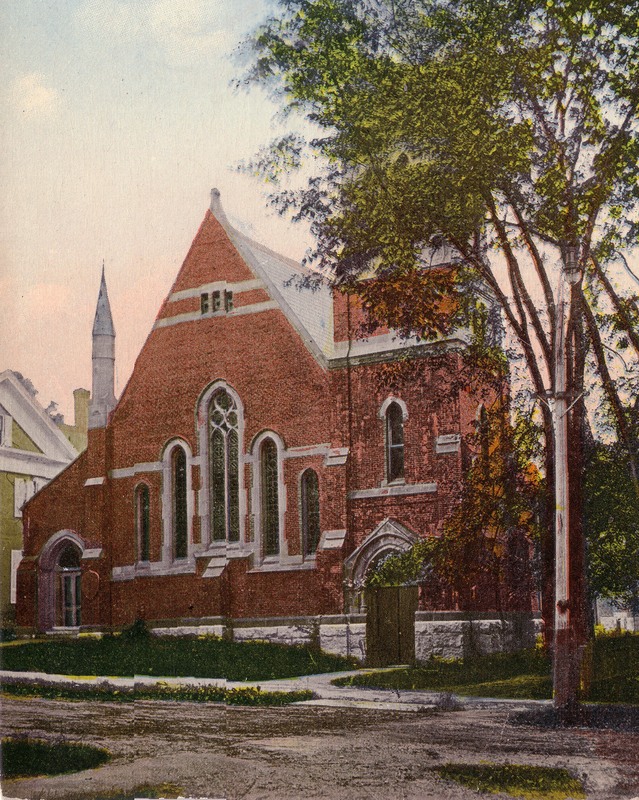 It had taken until 1921 for the parents with the help of the community to raise the funds to have their bodies brought back from France and interred at the Calais cemetery.